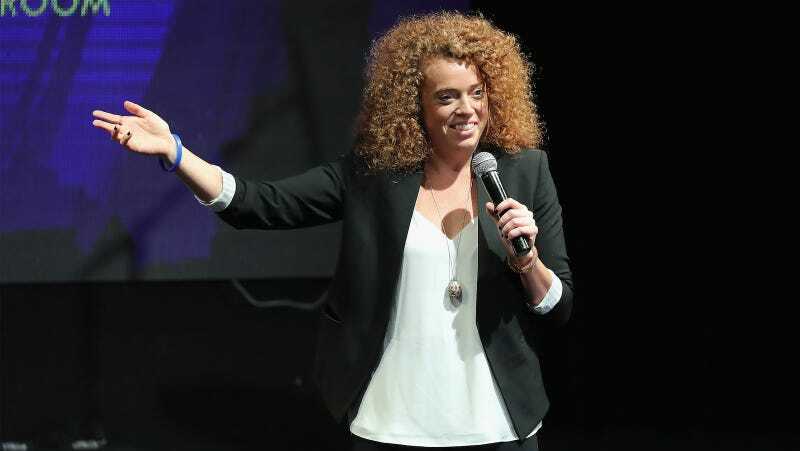 Michelle Wolf has been a writer for years on Late Night With Seth Meyers and The Daily Show With Trevor Noah. Netflix is finally giving a woman who writes late-night jokes the opportunity to actually tell them, too. Wolf recently had a stand-up special on HBO, called Nice Lady, which won rave reviews. She is an accomplished stand up who was hired by Chris Rock to write for his Oscars hosting gig. She also opened for Louis C.K. in 2016 and appeared on his web series Horace and Pete. At the time, that was very cool! Deadline reports that this female-fronted talk show is coming to Netflix as Chelsea Handler’s second season of Chelsea ends. Handler is currently working on a documentary about politics for the streaming service. Also, there can only be One. Welcome her.